ISNAD Hussain, Munir . "PAK-TURKEY RELATIONS: On the Common Ties". 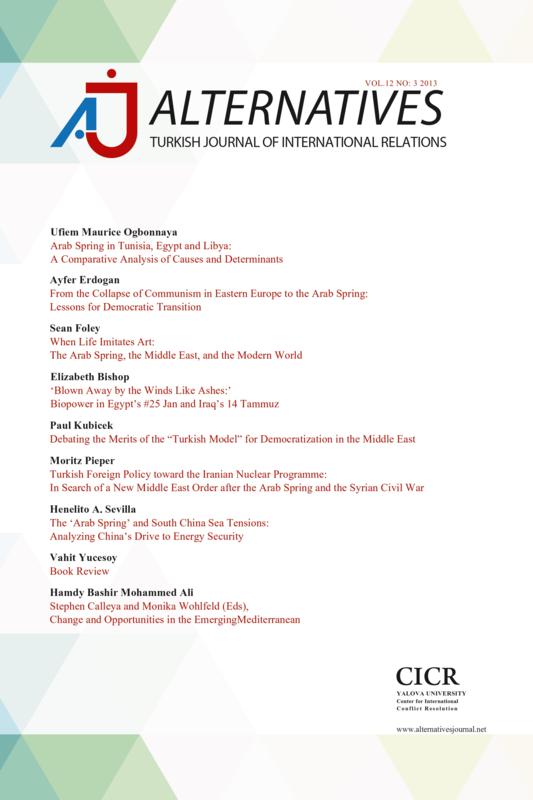 Alternatives: Turkish Journal of International Relations 7 / 2&3 (September 2008): 67-85.